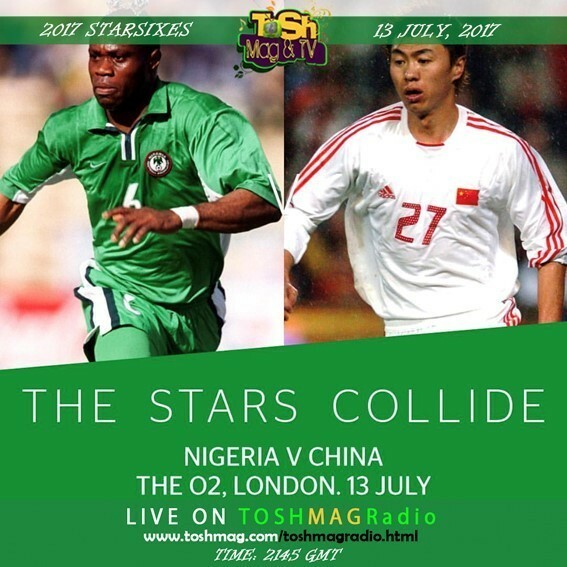 2145 ​Nigeria V China; 2215 Brazil V Italy. Your browser doesn't support the HTML audio tag. Lord, Have mercy.